A lot of agencies offer SEO, but not all of them are able to keep up with SEO trends and predictions for the future. Not all agencies offer ongoing analysis and updates to a site as they are needed in order to maintain a first-page SERP and a top SERP. A company that is able to do all of these things is 540 SEO. The team at 540 SEO pays attention to consumer behavior trends. They know that voice searches could soon equal typed searches. In the short-term future, voice services could even take over. Their SEO work includes setting up sites to be compliant with all of the Google voice search functions. 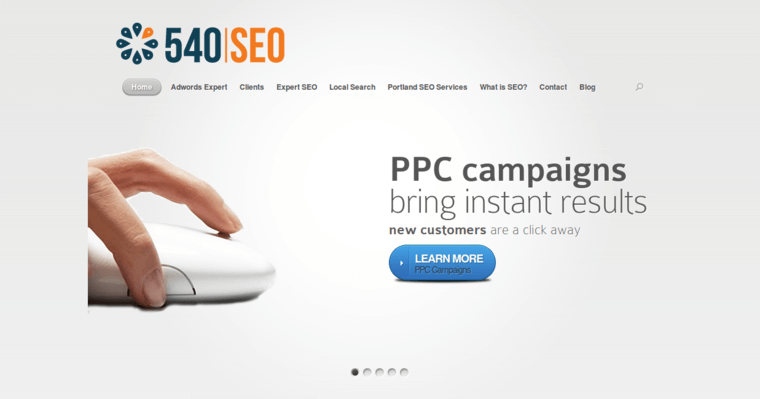 540 SEO also works to set up a site that is optimized for image searches. 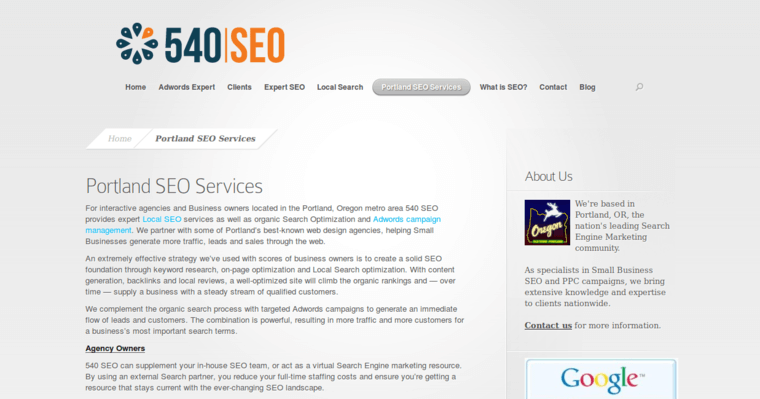 They use SEO in the image tags and captioning, which helps the company to attain more than one first page Google SERP.